Nestled on the north coast of the Isle of Wight is the village of Gurnard. 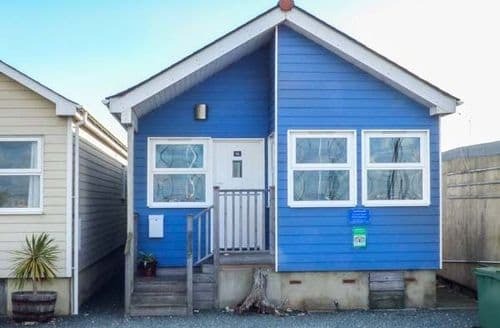 It is a picturesque seaside spot and an excellent place to enjoy a cottage holiday. Enjoy a relaxing break and explore some of the best things the Isle of Wight has to offer. 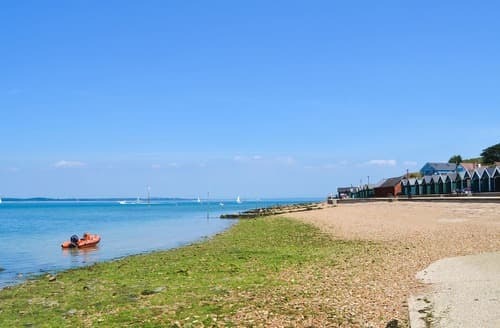 Gurnard beach is a popular spot; great for a bracing winter walk or soaking up the sun in the summer. 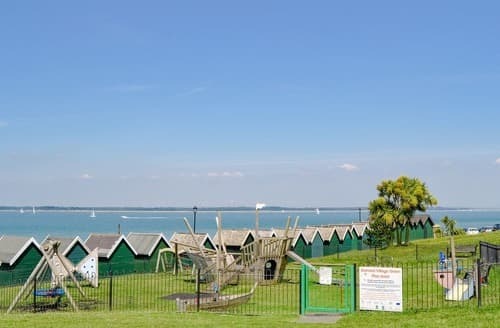 Cowes is within walking distance and has a number of attractions on offer, such as Northwood House and Cowes Maritime Museum. In the other direction, you will find the Hamstead Heritage Coast. Keep your eye out for wildlife as you enjoy an afternoon stroll. 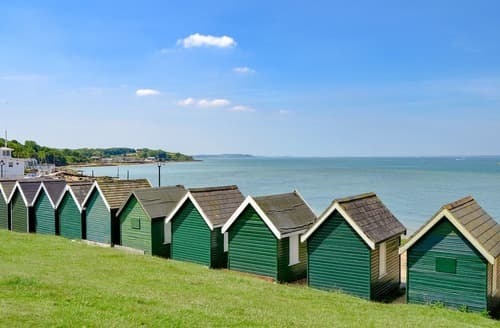 With so much to do and beautiful views, Gurnard is a lovely holiday spot. 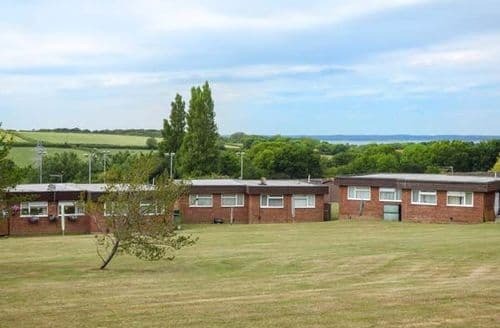 What our customers are saying about our Holiday Cottages In Gurnard To Rent. 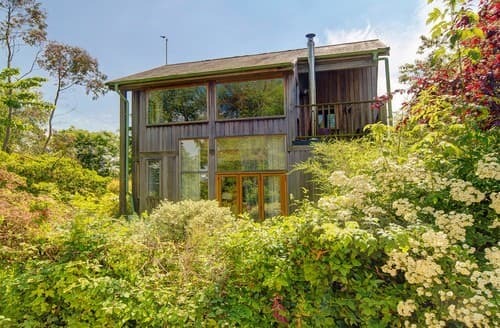 "The chalet needs a bit of an upgradeStreet lighting was not adequate enough to see the number of the property. On arrival the place was very cold - no heating had been put on. There was no toilet paper (something I would consider essential and basic). Not even a tea towel!! The picture shown on your website is not what you are greeted with. Another reason why it was difficult to find. And the surrounding area was messy and unkempt. Not a place we would return to.The property is ideal - has everything you need and is so comfortable. You can buy a pass to enjoy the fantastic swimming pool and soft play, and the grass field behind the property is wonderful for kids. The owner is really helpful. Great location for visiting all the sites and very peaceful. Would return in a heartbeat. We didn't want to leave!" "Street lighting was not adequate enough to see the number of the property. On arrival the place was very cold - no heating had been put on. There was no toilet paper (something I would consider essential and basic). Not even a tea towel!! The picture shown on your website is not what you are greeted with. Another reason why it was difficult to find. And the surrounding area was messy and unkempt. 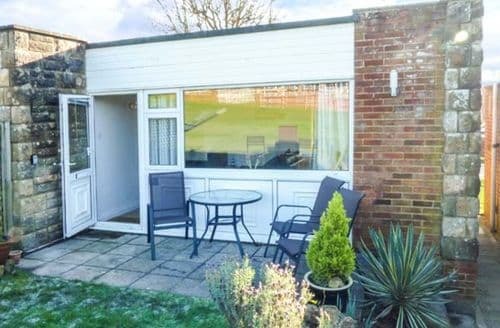 Not a place we would return to.The property is ideal - has everything you need and is so comfortable. You can buy a pass to enjoy the fantastic swimming pool and soft play, and the grass field behind the property is wonderful for kids. The owner is really helpful. Great location for visiting all the sites and very peaceful. Would return in a heartbeat. We didn't want to leave!" "The caretaker and cleaners were excellent and we enjoyed our stay at No. 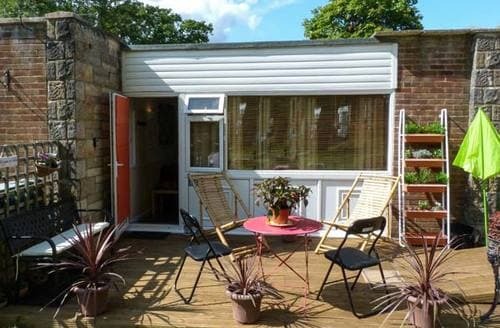 83.The "cottage" is very well equipped and modernised but the lack of a dining table would put us off staying in this particular unit again. Plenty of electrical outlets but no bed side light! Bring a long USB cable if you want to use a laptop while charging. Wi-Fi is excellent but the location within Gurnard Pines appeared to have no mobile phone reception so if you need a one time code for banking etc. you may have to leave the building and go a little way up the car park. Noise from a nearby air conditioner is a bit of a negative if you like to use the garden table which is in the rear courtyard." "We found the property very difficult to locate, especially at 11pm. Street lighting was not adequate enough to see the number of the property. On arrival the place was very cold - no heating had been put on. There was no toilet paper (something I would consider essential and basic). Not even a tea towel!! The picture shown on your website is not what you are greeted with. Another reason why it was difficult to find. And the surrounding area was messy and unkempt. Not a place we would return to." "Street lighting was not adequate enough to see the number of the property. On arrival the place was very cold - no heating had been put on. There was no toilet paper (something I would consider essential and basic). Not even a tea towel!! The picture shown on your website is not what you are greeted with. Another reason why it was difficult to find. And the surrounding area was messy and unkempt. Not a place we would return to."